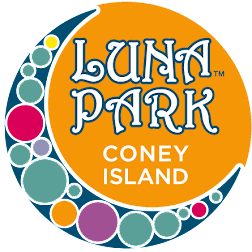 Coney Island's newest edition celebrates their 'official' grand opening this Saturday. Plus Big Bird, Elmo, Dora and many other characters will be there! So, come on out to the Surf Cafe, brought to you by Karen & Christine. They're directly across from Nathan's. 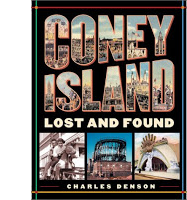 Before This Coney Blog There Was Another! 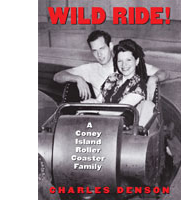 It's Time for the Coney Island USA Spring Gala! Tender Coney Video "Words Don't Come Easy"